Our hothouse planet of the solar system, Venus, is possibly a product of how close it is to the Sun, new research reveals. The team who have come up with a definition of a “Venus zone” around stars, saying that knowing where this area is could help pin down other areas that are more habitable for potential life. The habitable region around a star is poorly understood because scientists don’t quite know what conditions are necessary for life. It usually refers to the area where liquid water is possible, although this also depends on the climate of the planet itself. Clouds, terrain and atmospheric composition are just some of the variables that could affect habitability. To better figure out where potential Venus-like exoplanets lurk, Kane’s team used data from the planet-hunting Kepler Space Telescope and examined solar flux — or how much solar energy a planet gets — to figure out where the Venus zone would be. 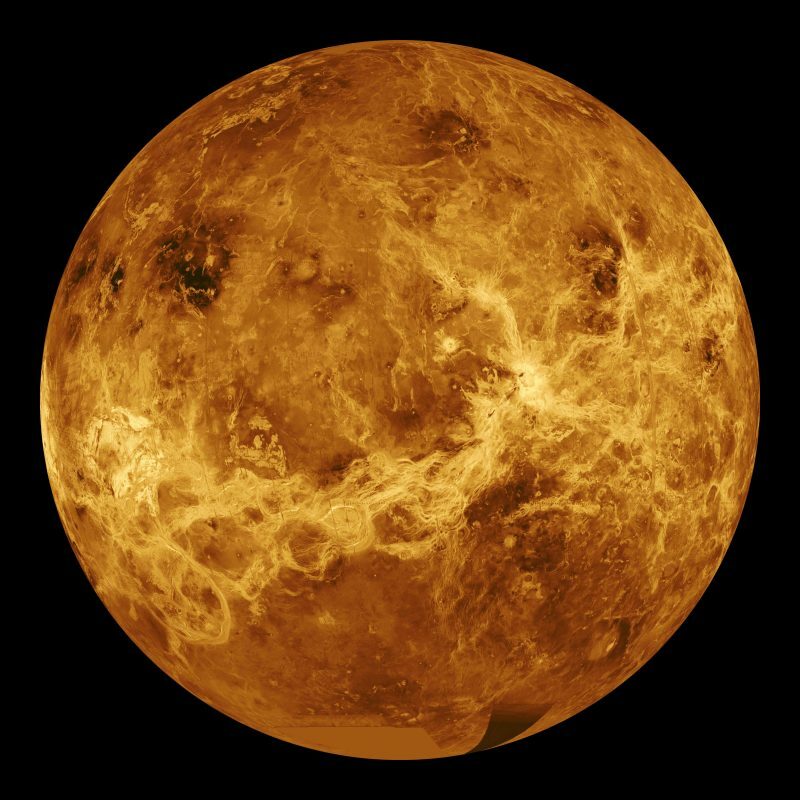 The zone is then defined between two regions: where a planet could have the “runaway greenhouse effect” seen on Venus, and the spot where the planet is so close to its star that energy would wear away its atmosphere. The first step would be pinpointing which planets reside within these zones. In future decades, astronomers could then examine the planetary atmospheres with telescopes to learn more about how they are composed — and how similar they are to Earth or Venus. Meanwhile, Kane’s team plans to model if carbon in the planet’s atmosphere could affect the boundaries of the zone. A preprint version of the paper is available on the Arxiv website. The research has been accepted for publication in Astrophysical Journal Letters.